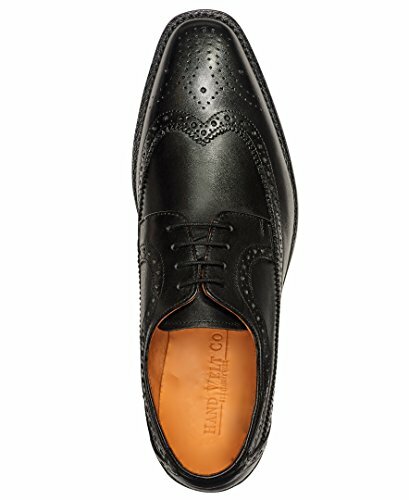 Anthony Veer's Regan Classic Wingtip Brogue is made in Goodyear Welted Construction, which is the finest quality of construction in shoes, industry-wide! 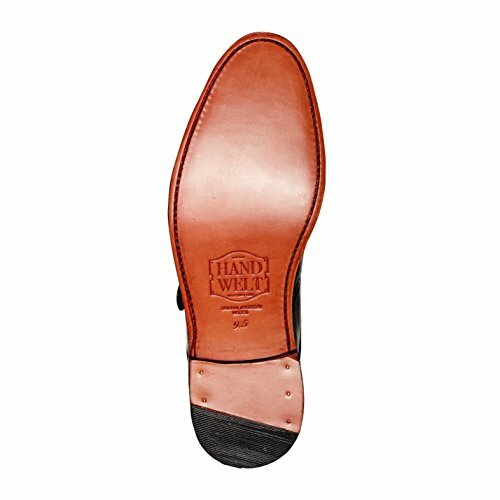 This welting process makes the shoe highly durable, water-resistant, and comfortable as the leather molds to the foot over time. 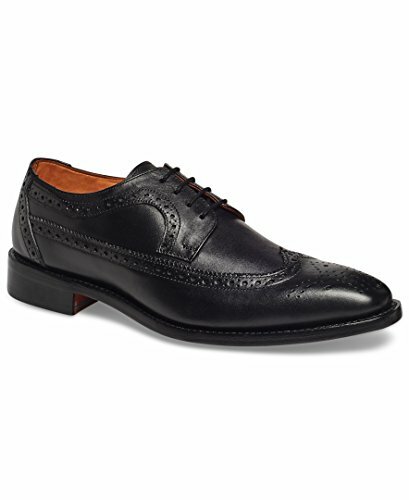 This sophisticated shoe is made with full-grain calfskin leather that portrays exquisite quality and finishes. 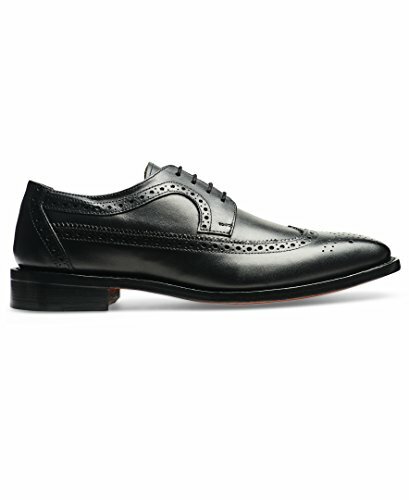 These are great everyday shoes that would make you stand out in any attire. 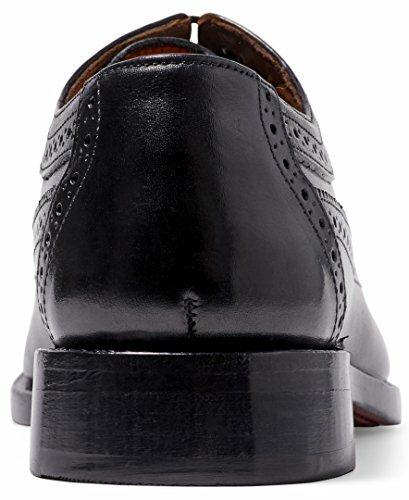 HANDCRAFTED: Full grain upper leather and Fully Leather Lined Cushioned Insole.